Help, tips and advice for newcomers. 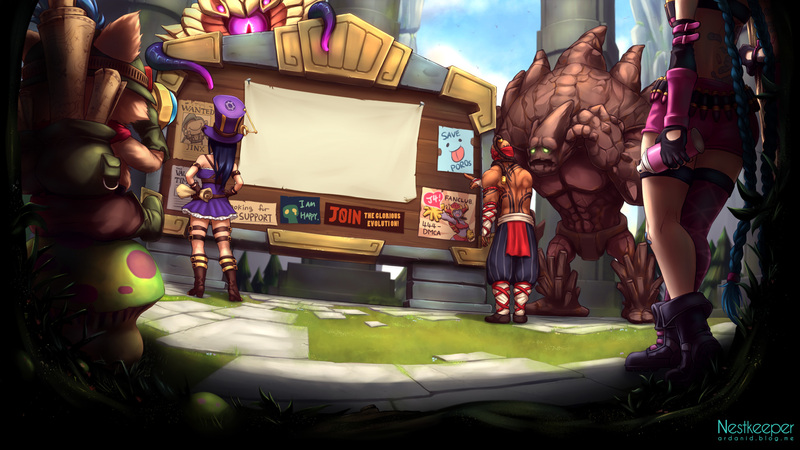 Discuss the Summoner's Rift here. Discuss the Twisted Treeline here. Discuss all aspects of Dominion. Discuss the Howling Abyss here. Your spot for memes, jokes, and other LoL-related hijinks. 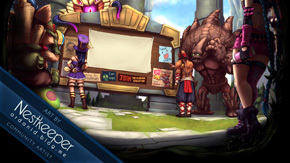 Discuss different player behavior initiatives here! Players helping players get onto the Fields of Justice. Got an awesome champion or skin idea? Post it here! Posts regarding the sights of League of Legends. Suggestions revolving around the sounds of League! Discuss the outside-of-game interface here. Discuss esports tournaments, teams, and everything else. Submit and view online and offline competitive events. Looking for a clan? Have a clan but looking for members? Post here! Discuss the Public Beta Environment here!